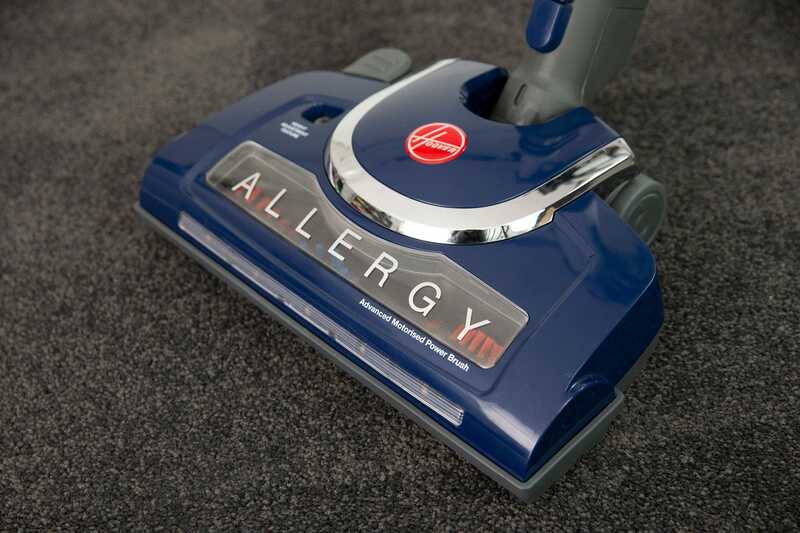 With a true multi-cyclonic bagless design, the Allergy ensures powerful suction on all floor types. A carbon exhaust filter is included with all Allergy vacuums as standard. This filter not only helps to reduce more dust particles from returning to the air in your home, but it also actively reduces odours in the home - perfect if you are always cleaning up after pets. 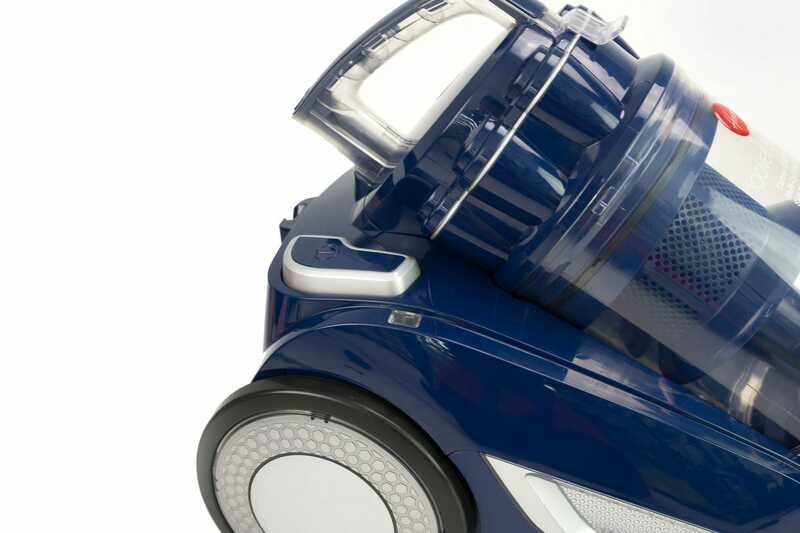 The Hoover Allergy comes complete with a 2-Year Hoover Warranty. 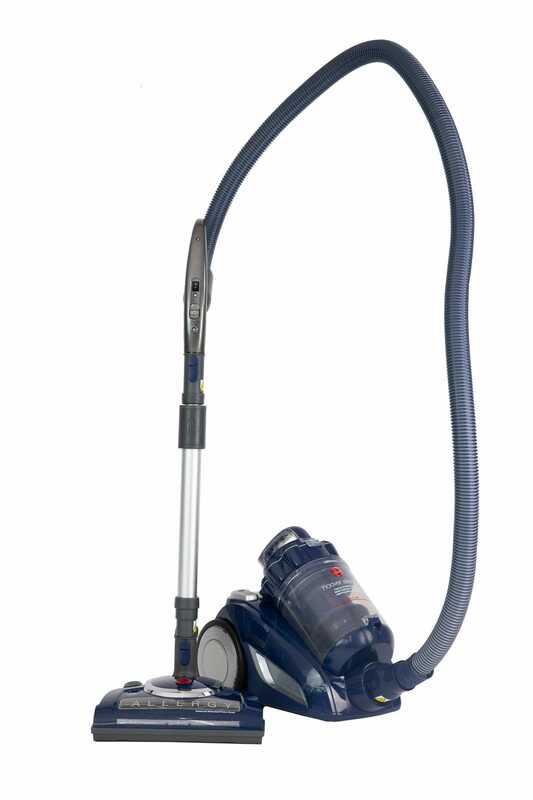 This is an all round great vacuum. It is lightweight and stores easily in small spaces. It is easy to manoeuvre around the house and turns well around corners. It is exceptionally powerful and picks up tiny particles and animal hair easily. It does a great clean every time. The vacuum also has plenty of accessories to cover all jobs. 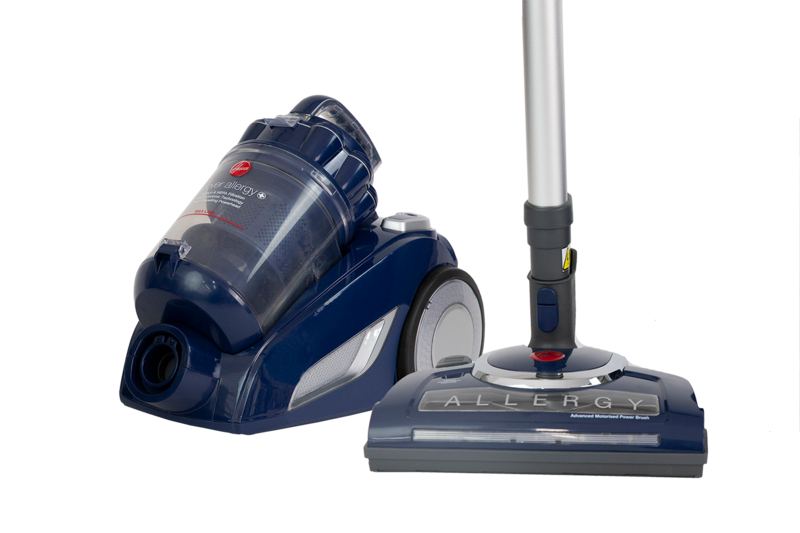 The powerhead is particularly useful for rugs and carpets. 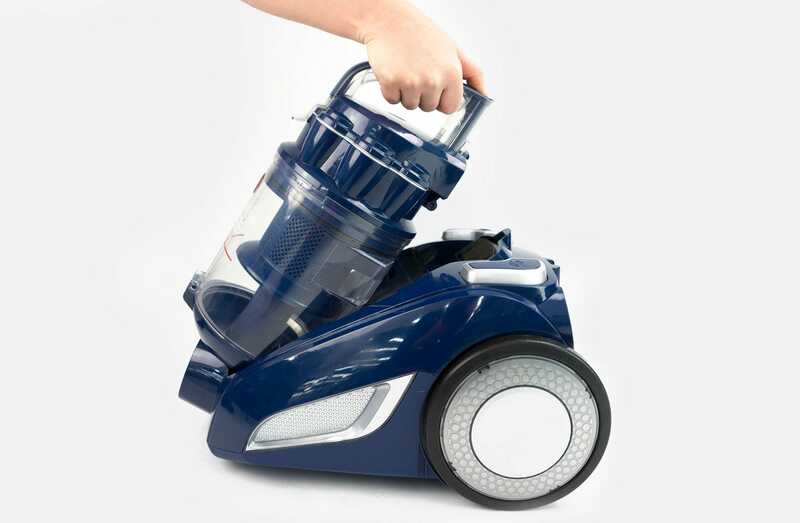 The Hoover Allergy is easy to empty and clean, and the filter is also simple to wash. The vacuum is also stylish to look at and I love the colour! My only criticism of this vacuum is that the power cord is a little too short and the head too bulky to fit under all of my furniture. 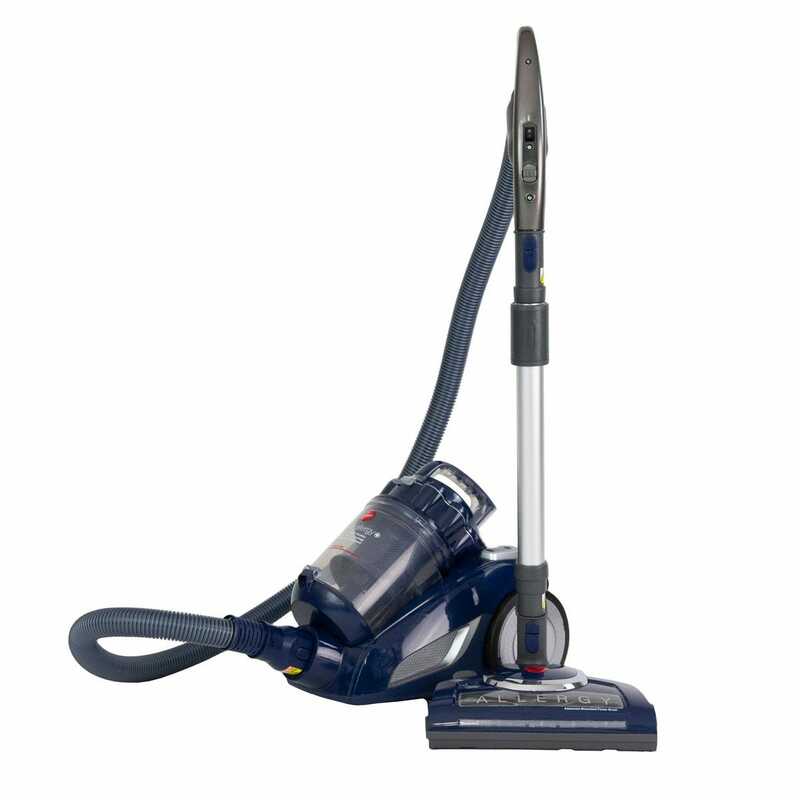 That being said, it is still a great vacuum and well worth the investment. 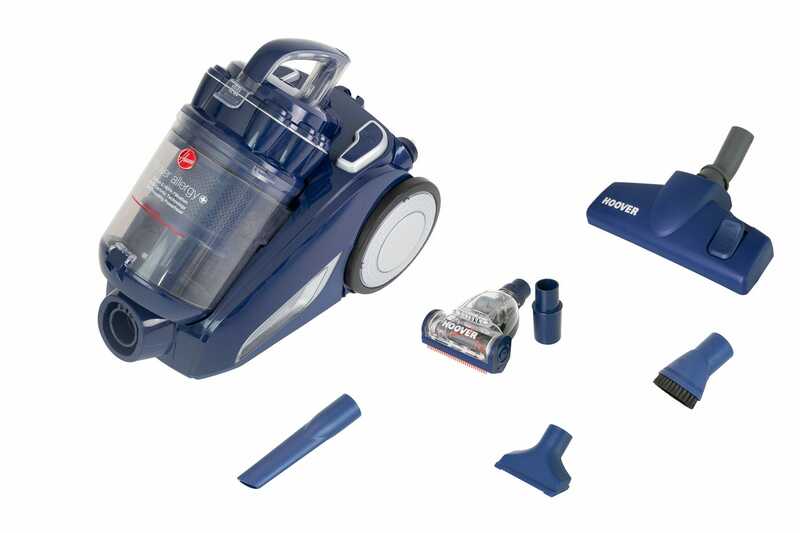 Yesterday, I purchased this vacuum cleaner and tried it out on my carpet. I had previously cleaned my carpet with my older cleaner, but was astonished at how much this new cleaner caught! I am really impressed and so glad that I bought it.